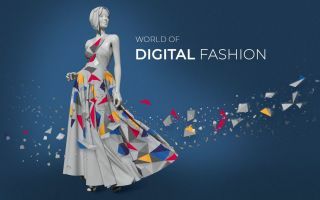 As part of Techtextil (14 to 17 May 2019) the new Techtextil Forum will gather top-class speakers on a large number of topics. 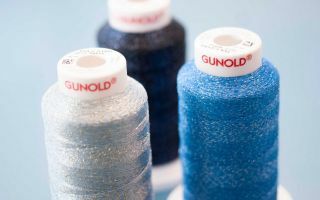 On day two of Techtextil (15 May) the focus will initially be on textiles in urban spaces, fitting in well with the Techtextil and Texprocess special event “Urban Living – City of the Future”. Among other contributions the programme will include the following: Penn Textile Solutions on the subject of textile concrete, Centexbel on green and living facades, and Low and Bonar on membrane structures for high-performance facades. Wednesday afternoon at the fair will be devoted to the subject of smart textiles and will provide trade visitors with insights into subjects such as textiles in conjunction with the internet of things – featuring here the first communicating zip fastener from the French start-up Genius Objects. 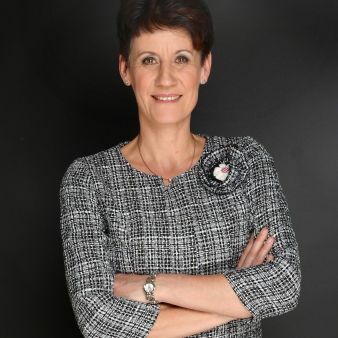 Among the topics to be presented by the Textile Research Institute of Saxony (STFI) will be composite foams with integrated sensor technology for wearables and conductible yarns and strips. TexMind and the University of West Bohemia will focus on smart knitted fabrics. Centexbel will consider the washability of smart textiles, and Eschler Textiles will talk about the virtual development of woven and knitted textile wearables. Digitalisation will be the catchword for the morning of 16 May. The Textile Research Institute of Saxony in Chemnitz (STFI) and ITA Academy GmbH will provide insights into the factory of the future and the topic of Industry 4.0. 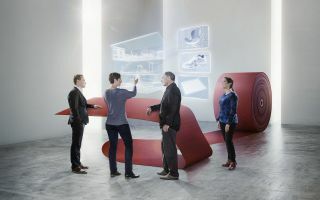 Virtual design, product development and colour management, plus digital and thus efficient materials handling will be considered by Audaces, the North Rhine Polytechnic, mode information GmbH and Vizoo GmbH. Coloreel, prize-winner of the Texprocess Innovation Award for 2017, will talk about its new instant-dyeing equipment for embroidery, and Multiplot will consider digital textile printing. Supported by the “Mittelstand 4.0-Kompetenzzentrum Textil vernetzt” organisation, the following block, entitled “Textiles in the forefront: Work 4.0 and artificial intelligence”, will provide insights into the digitalisation of the world of textile work (Institute for Textile Technology of RWTH Aachen University) and the incorporation of artificial intelligence into textile production (DITF und Hanh-Schickard-Gesellschaft). A discussion panel will consider the subject of smart and flexible worlds of work. 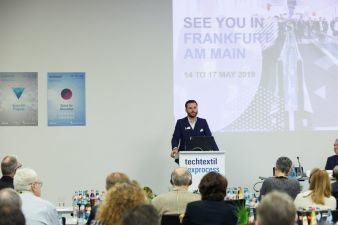 On all four days at the coming Techtextil the Techtextil Forum, featuring talks, discussions and interactive formats, will be offering a new framework for the exchange of information between exhibitors and trade visitors, and between researchers, developers and users, covering every aspect of technical textiles.